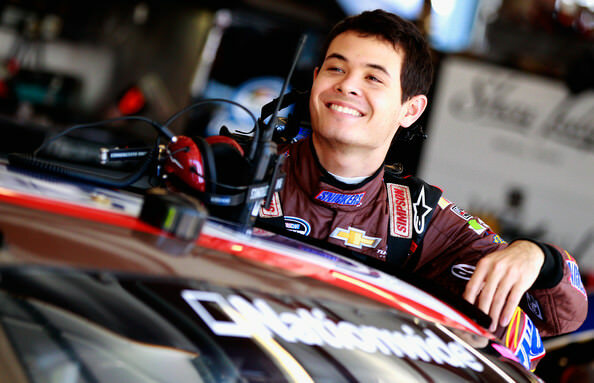 Kyle Larson was celebrating on Friday after winning his first ever Sprint Cup pole position. 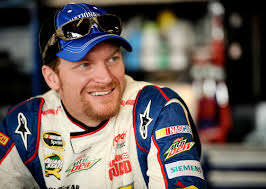 The rookie driver is just 22 years of age and managed a qualifying record time when he did a lap of the 2.5 mile track in 49.063 seconds. 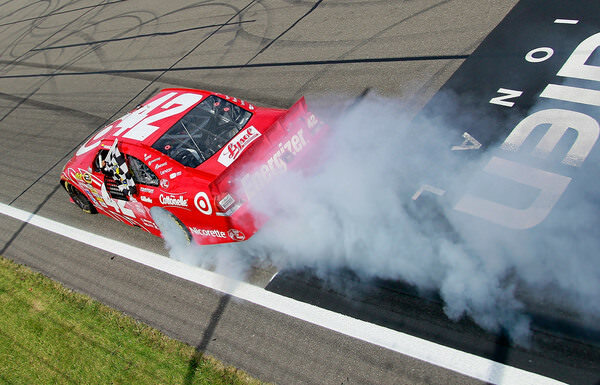 Larson said afterwards that it felt great to get a pole especially at a track like Pocono which is difficult to drive. He said that he feels really great and hopes that it will lead to a career win for him as well, which will be his first ever. In second place was Joey Logano who was only eight thousands of a second slower and has been the quickest in the first two qualifying sessions. Larson had to admit that he thought that it would be Larson that would get pole but once he was making his speedy lap and knew that he had made each of the three corners well, he knew that he could do it. He added a thank you to his team and Target who are his sponsors saying that the cars are getting better and better and that he felt that it would be possible for them to get a win before the Chase. Logano was disappointed that he had not made pole but being in the front row was a good thing for him as well. Keselowski came in third place and Busch was in fourth place which he was pleased with as he had not been making good speed early on in qualifying. Jeff Gordon and Kevin Harvick come next with Kyle Busch and Jamie McMurray. 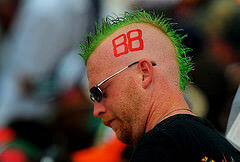 Then there are Dale Earnhardt Jr, Danika Patrick, Austin Dillon and Kasey Kahne to make up the last of the top twelve. 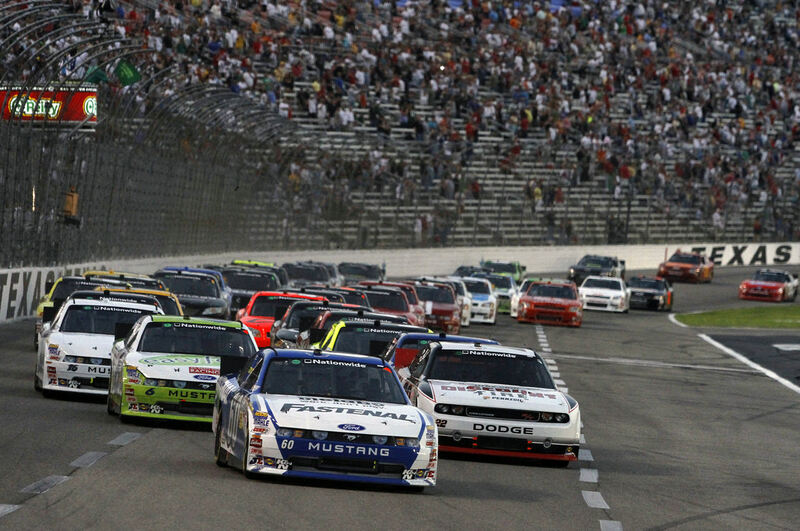 Denny Hamlin, Clint Bowyer and Brian Vickers were in the 12th to 15th place with Toby Stewart and Matt Kenseth behind. Greg Biffle, Carl Edwards, Marcos Ambrose and Aric Almirola were all eliminated in the first round but everuone qualified for the grid so there will be 43 cars racing.